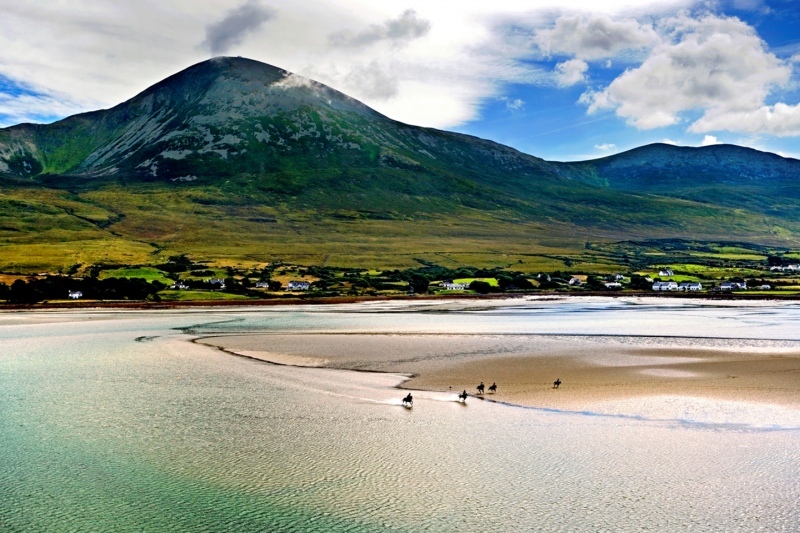 The Wild Atlantic Way has everything on offer – from adventure, experiences, spectacular scenery, fabulous food, local culture, vibrant nightlife, cosy pubs, traditional music and welcoming people. 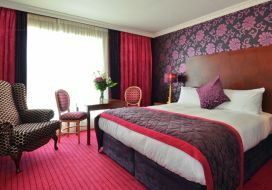 Whatever your perfect Wild Atlantic Way experience is come and enjoy it at a Brian McEniff Hotel. 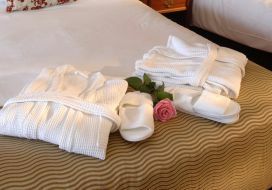 Here is just a selection of our favourite ideas – which can be combined at any of our warm and welcoming hotels. Contact us and let us help organise the Wild Atlantic Way experience that suits you at any one, or a combination of our properties. 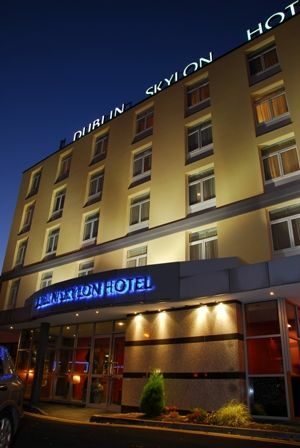 The Skylon Hotel is located just a short distance from both Dublin airport, Dublin port and Dublin city centre in the bustling town of Drumcondra, with its abundance of cafes, pubs, restaurants and other attractions, which makes it the ideal choice for a first night of stay before you travel onwards to explore the Wild Atlantic Way. 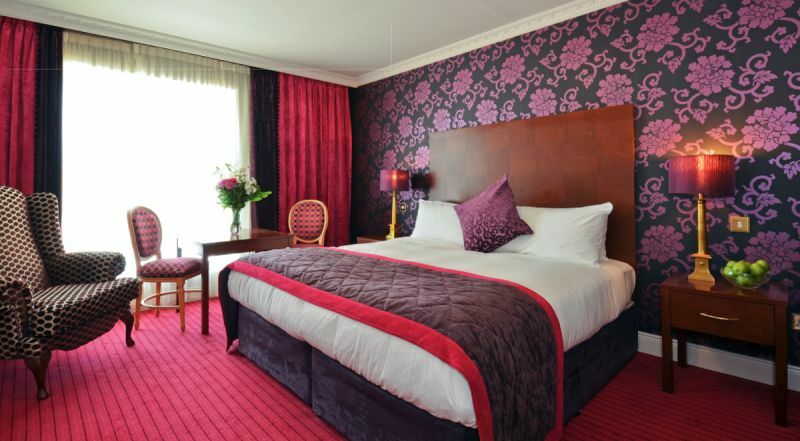 The Skylon Hotel offers comfortable rooms, and a truly warm, friendly welcome. The bar is lively and often has live music. Irish coffee making lessons are a common occurrence and the food is freshly prepared from great local ingredients. 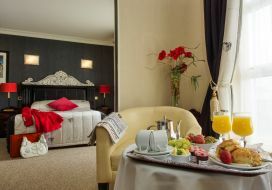 You will set off on your Wild Atlantic Way well rested, well fed and ready for adventure. 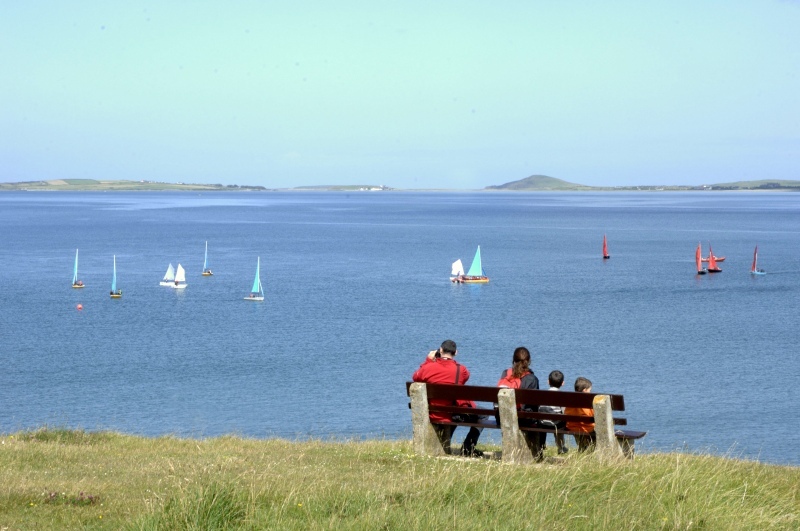 A stay at the Yeats Hotel and Spa at Rosses Point is the ideal location to enjoy the adventure side of the ocean. Choose from surfing, SUP, sea exploration, fishing, eco-tourism, seal watching, water sports, extreme free diving or mountain challenging. Your experience will be authentic, local and bound to exhilarate. 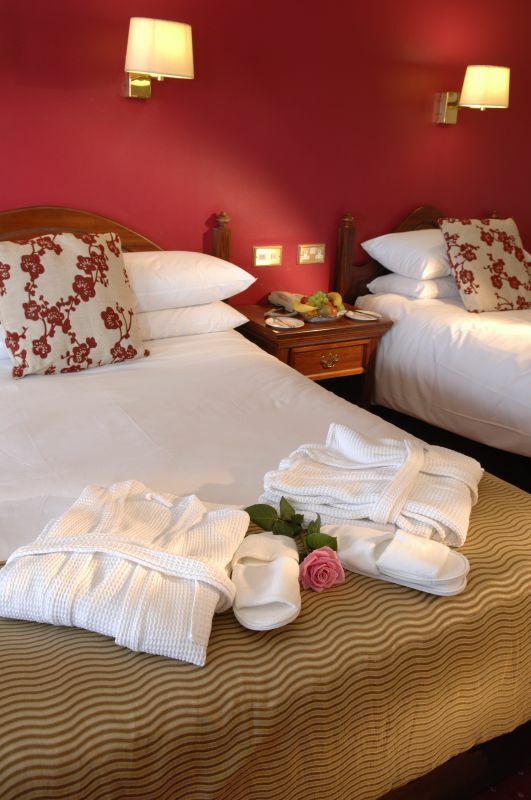 Ours is a bespoke service with exceptional attention to detail. We can organise your adventure experience from start to finish. 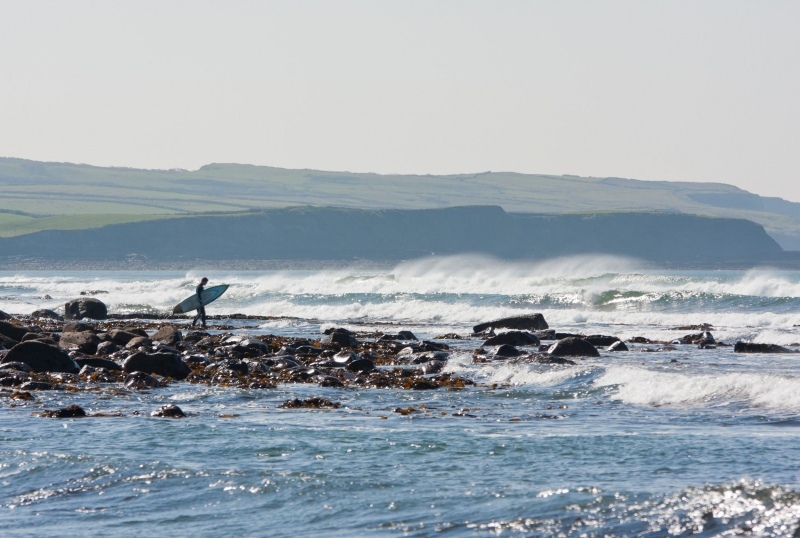 So whether you want to meander along coastal paths or challenge yourself on the rugged hills of Sligo and Donegal, brave the Atlantic with one of the many water sports, we will create the most magical experience for you. 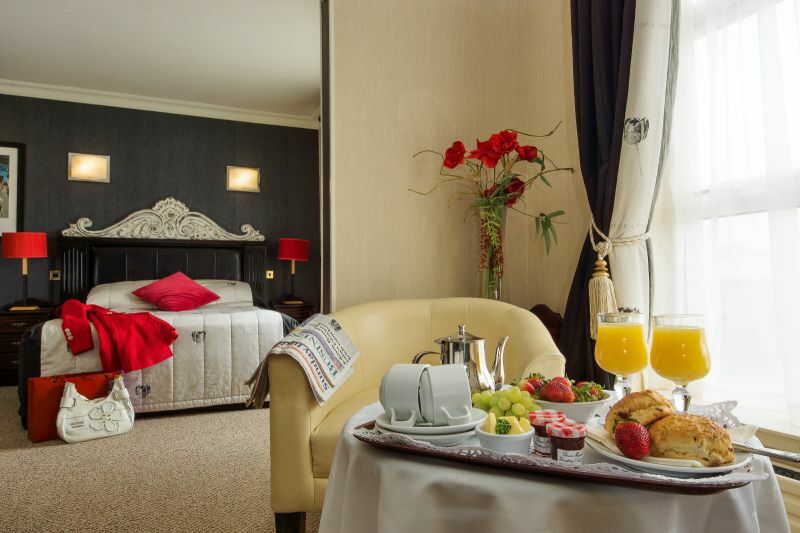 We can provide you with fantastic accommodation facilities at the Yeats County Hotel with en-suite bedrooms boasting spectacular views of the Wild Atlantic and many overlook the 18th green at Rosses Point Co. Sligo Golf Club. 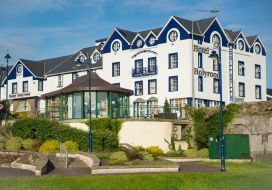 The Holyrood Hotel and Spa enjoys a fantastic location to enjoy one of the best beach experiences of the Wild Atlantic Way. 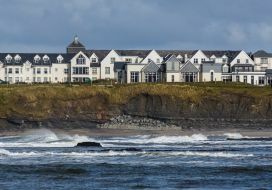 Bundoran’s Blue Flag Beach, which is on the doorstep of the Holyrood Hotel refreshes, invigorates, rejuvenates and delights. 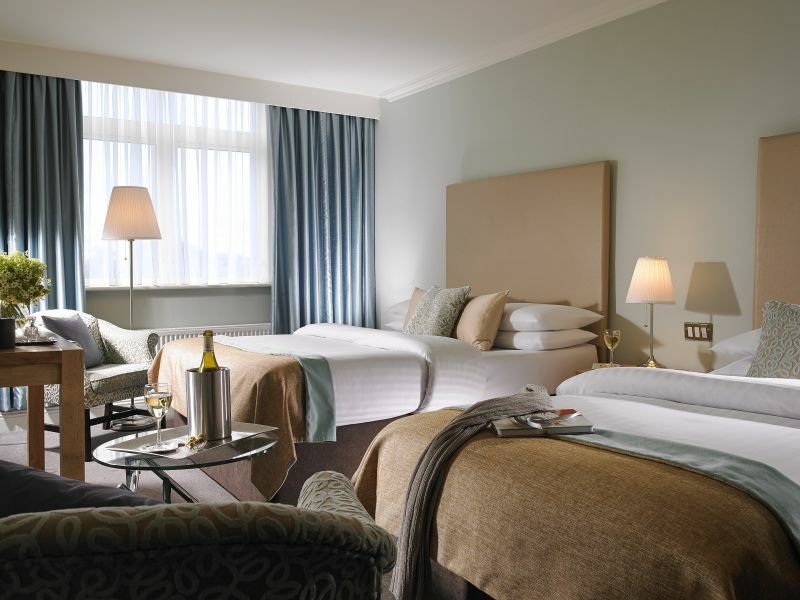 Whether your idea of a beach experience is wonderful sandcastles, long strolls with spectacular views, a refreshing swim or conquering the waves on a surfboard, the Holyrood Hotel and Spa is the perfect choice to relax, unwind and enjoy the beach experience of the Wild Atlantic Way. 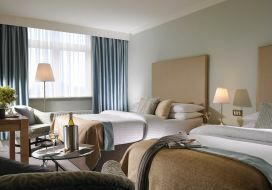 We can also provide you with a Wild Atlantic Way Spa Experience including rebalancing seaweed baths, along with cosy bedrooms, many of which enjoy views over the Atlantic. 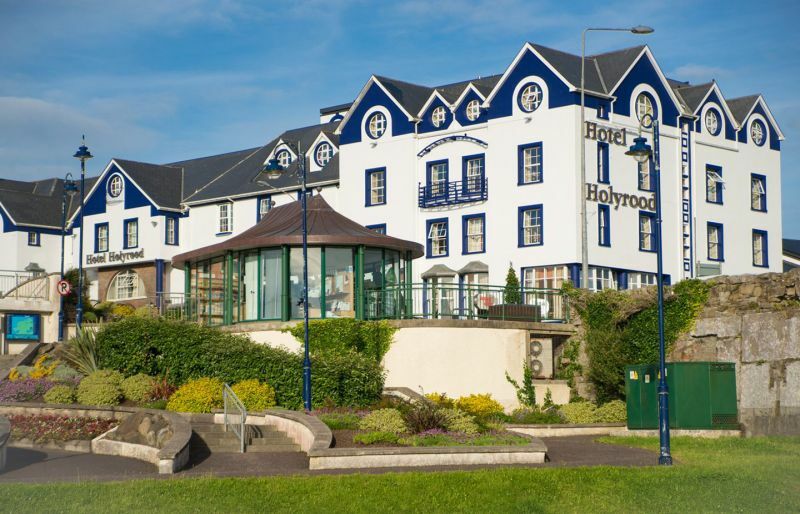 Of course the Holyrood Hotel also offers a lovely restaurant and bar to enjoy your evening beside the ocean. 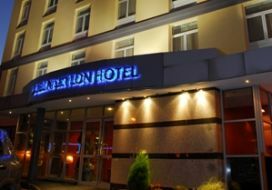 It is rare to find a hotel with a more spectacular setting than the majestically appointed Great Northern Hotel which is surrounded by the crashing waves of the Atlantic Ocean. From the door of the Great Northern you can walk Roguey Walk – a simply breath taking walk with wonderful scenery, spectacular views across the town and out to sea and the mystical Wishing Chair - make a wish as you sit on the edge of the Atlantic Ocean! Within a short distance of the Great Northern are an abundance of other walks, from strolling paths, to challenging hills and mountains. The Donegal landscape and spectacular Wild Atlantic Way has it all. 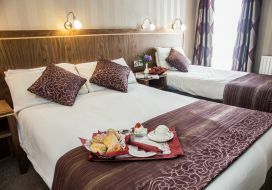 At the Great Northern Hotel many of our rooms have lovely views of the Atlantic Ocean so you can enjoy the view from the comfort of your wonderful four star bedroom, or indeed from many other areas of the hotel. 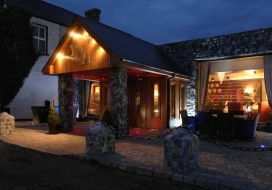 If your days Wild Atlantic Way walking has built up an appetite you can enjoy a delicious meal in either the cosy bar of the restaurant. 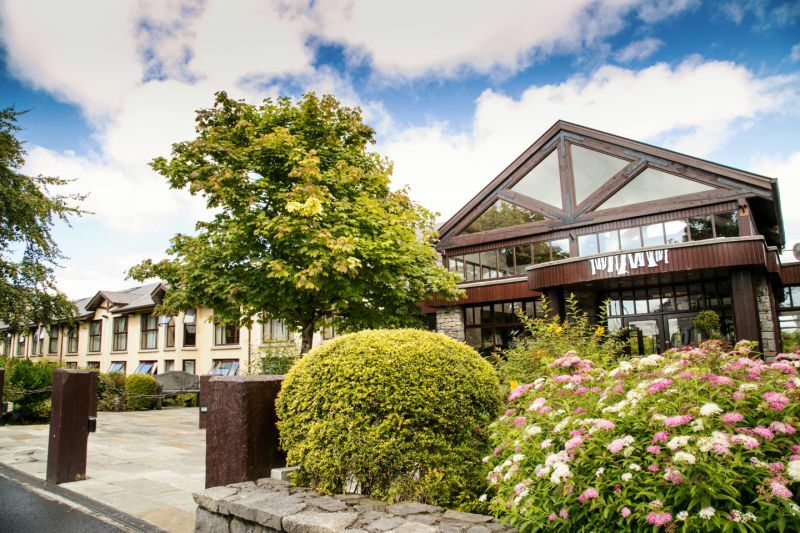 The town of Westport truly has everything to offer and the Westport Woods Hotel provides the perfect base with its setting in a peaceful location but with all the activities and nightlife that this Wild Atlantic Way town has to offer within easy access. 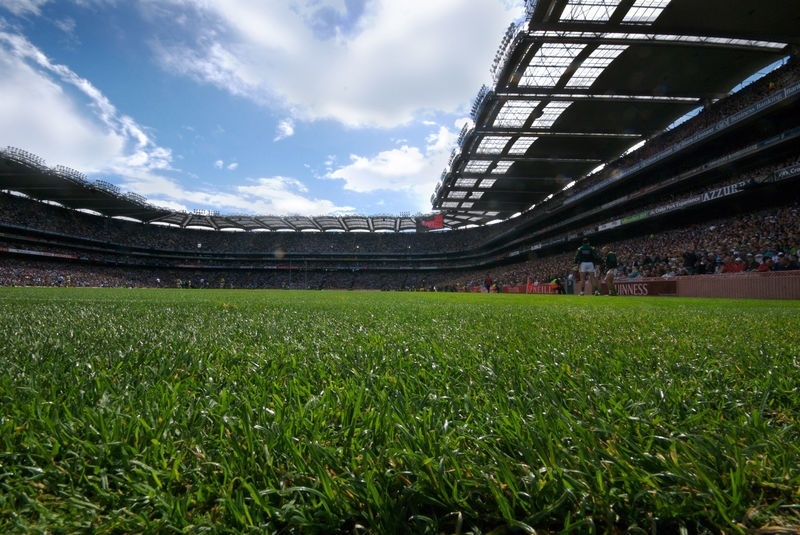 By day there is an abundance of activities and scenery to explore and by night the traditional Irish “craic” begins. For an evening’s entertainment, Westport offers plenty of pubs, cafés and restaurants and there’s live music almost every night of the week. This uniquely friendly and lively town offers visitors the opportunity to take in a live show in the summer months, or to enjoy numerous festivals throughout the year. 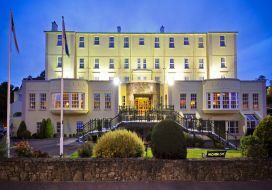 The Westport Woods Hotel with its comfortable bedrooms, beautiful spa and leisure centre and cosy bar and restaurant mean you might simply enjoy your Wild Atlantic Way nightlife with us. 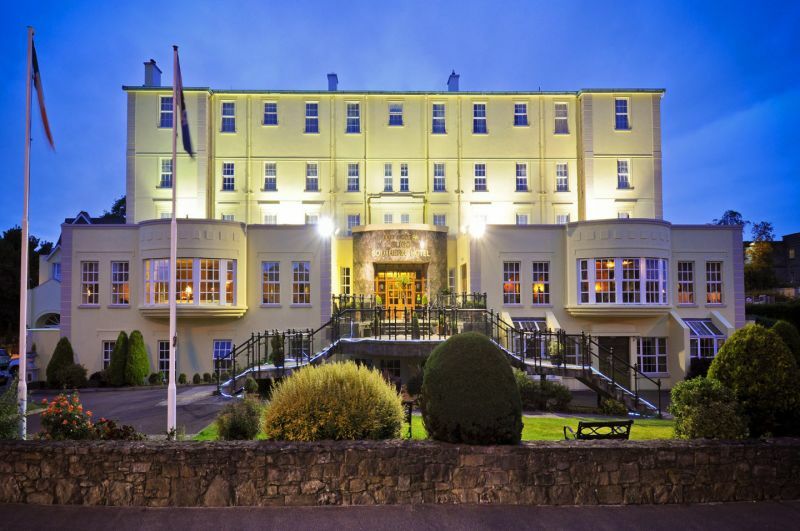 Sligo town is rich in culture, heritage and history and the beautiful, majestic Sligo Southern Hotel is an iconic, warm and welcoming hotel from which to explore the area. 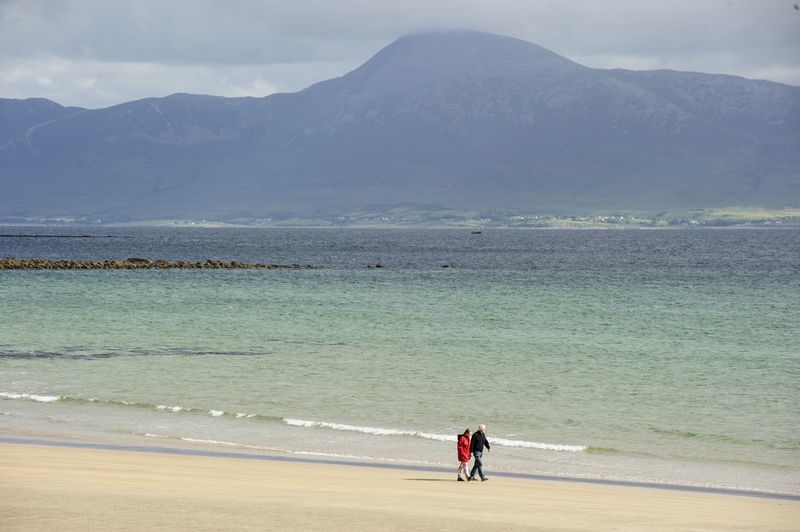 From the myths and legends of ancient Ireland to the poetry of Yeats and the music of Coleman, Westlife and Dervish, Sligo's cultural and literary heritage is renowned. 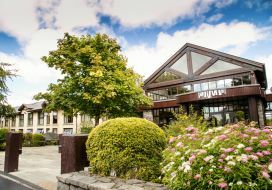 There is a wealth of culture to be enjoyed, including, The Model, home of The Niland Collection a wonderful arts centre which houses a significant collection of Jack B. Yeats work and a superb programme of visual, music and education events. Or for evening entertainment enjoy a production at Hawk’s Well Theatre, one of the oldest regional theatres in Ireland. 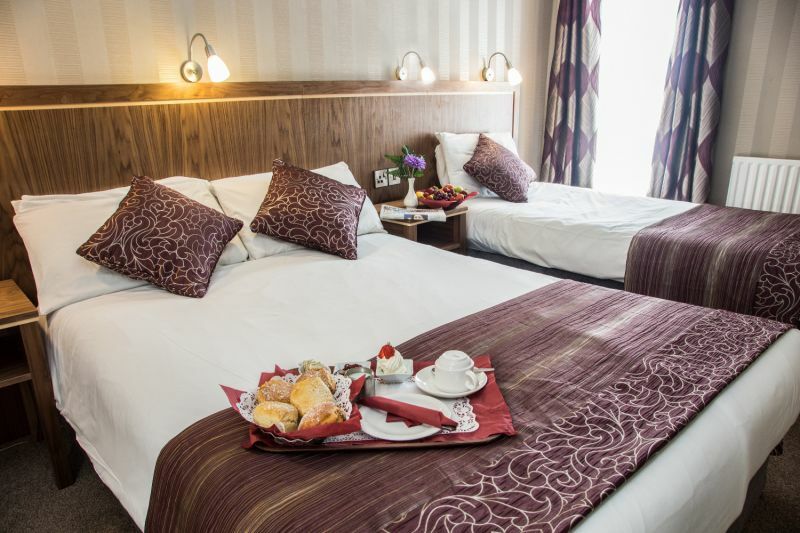 The Sligo Southern Hotel, easily accessible by train, bus or car provides a warm welcome and wonderful accommodation from which to explore. 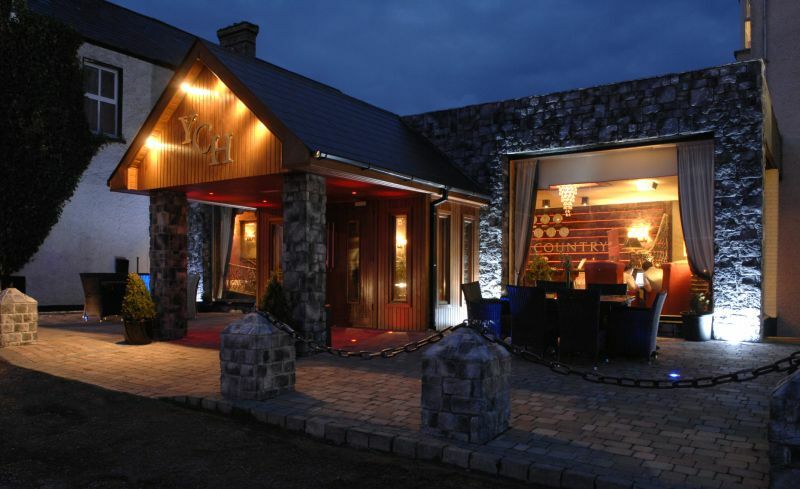 And of course the ideal venue to sample some of Ireland’s most famous beverages such a s whiskey or Guinness!